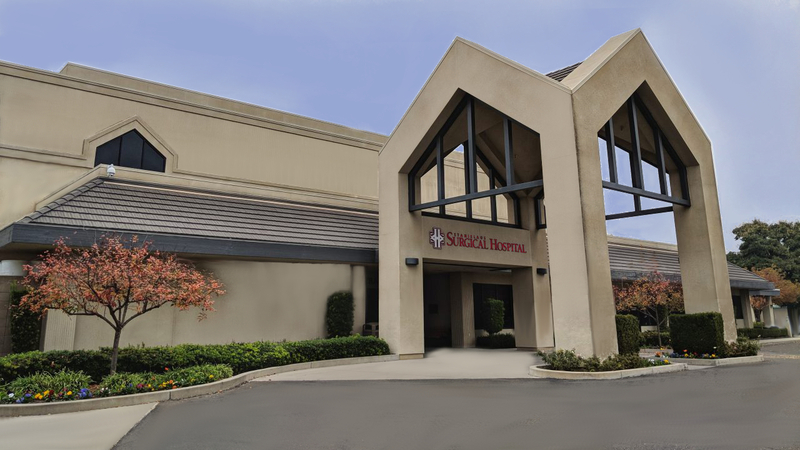 Thank you for choosing Stanislaus Surgical Hospital! Our goal is to make referring to SSH as convenient as possible. Below are links to various documents that you may find useful. Please contact our offices for any additional information or document requests.